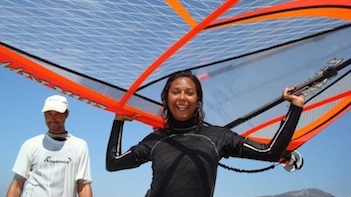 Kitesurf school in Tarifa, Spain. 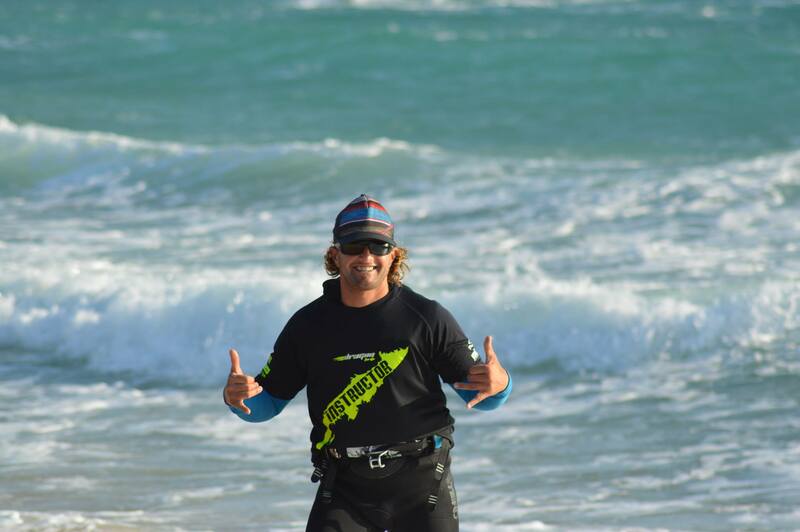 Kitesurfing lessons for beginners, advanced and kids. Kite equipment to rent. Second hand kite gear to sell. 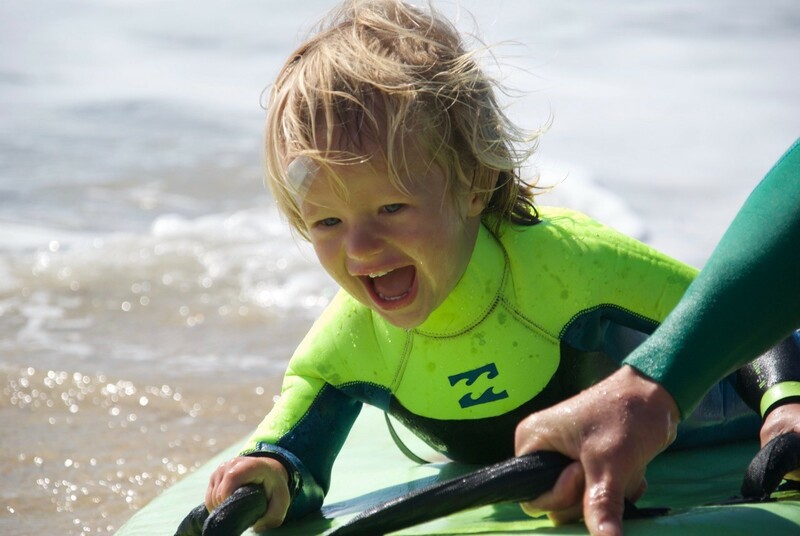 Beginner Surf lessons, surf school in Tarifa. 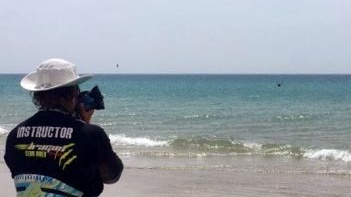 If you want to learn kitesurfing, Dragon kite school teaches you fast and safely. 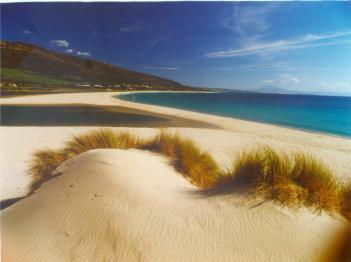 So start your holiday in Tarifa with adventure and fun! If you love the sea and the waves, surfing could be your sport. It is a life style, once you start, you´ll never want to stop. Just 2 people, 1 teacher. Learning is fast and easy! 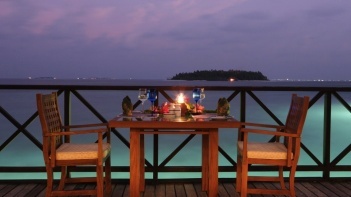 If you are family of minimum 4 people, we offer 10eur discount per person. If you are keen to learn, and want to have lots of fun, this is a deal for you ! 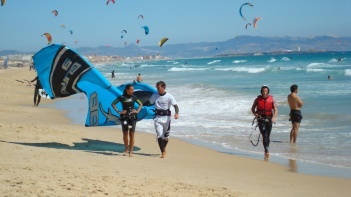 Dragon kite school in Tarifa need kite instructors!